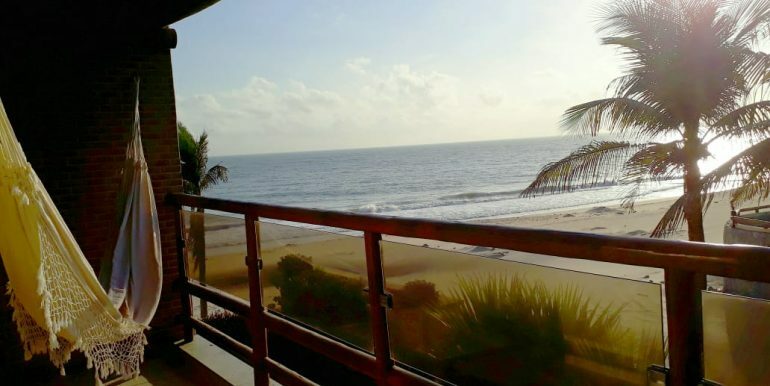 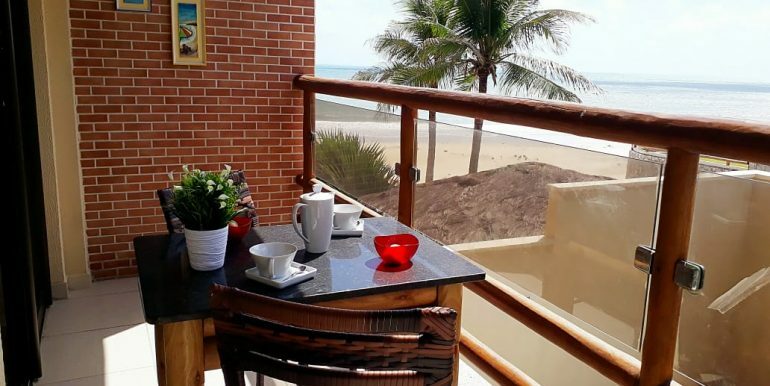 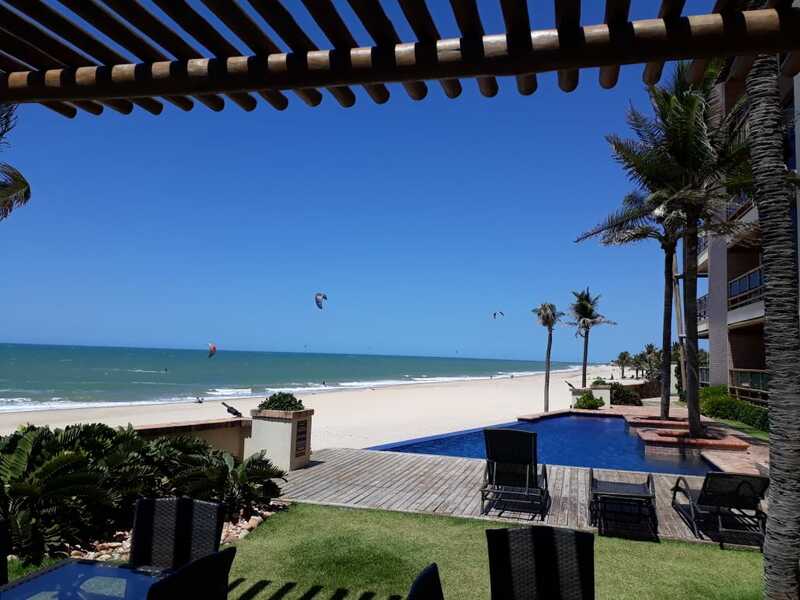 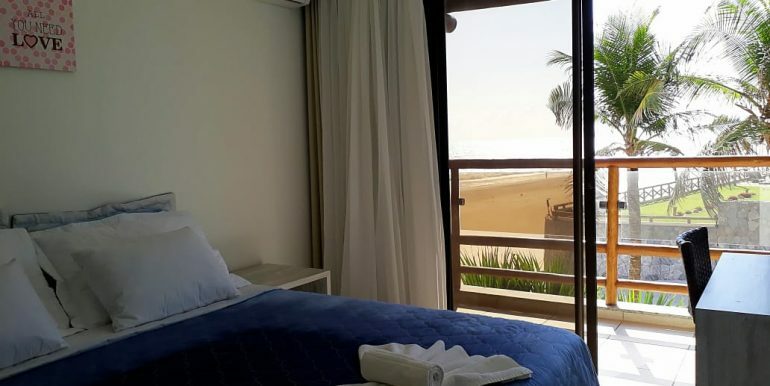 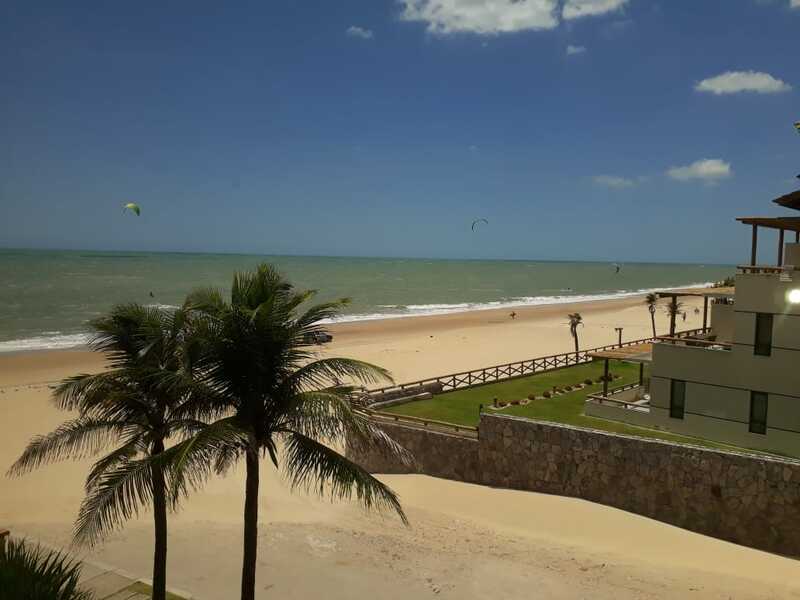 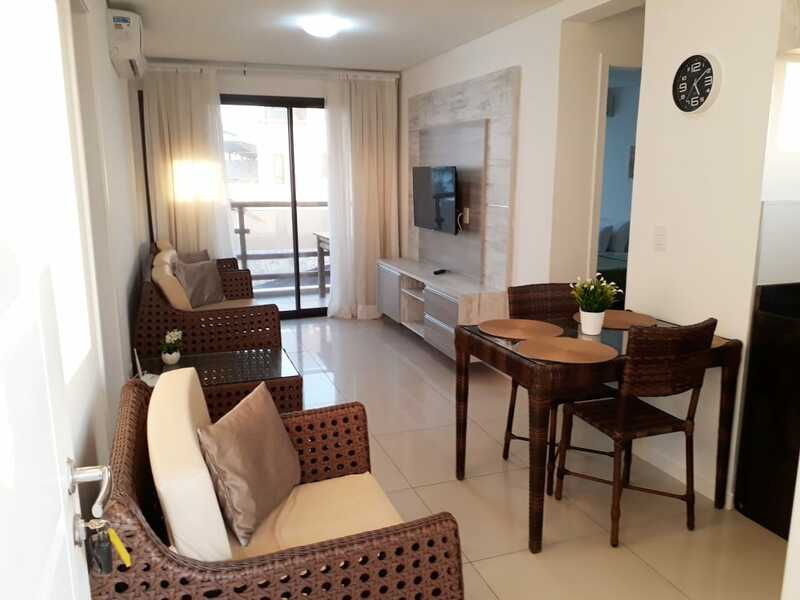 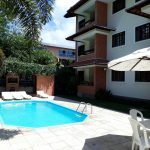 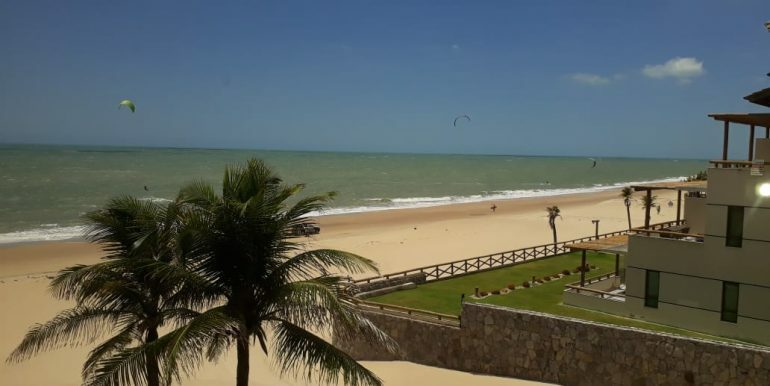 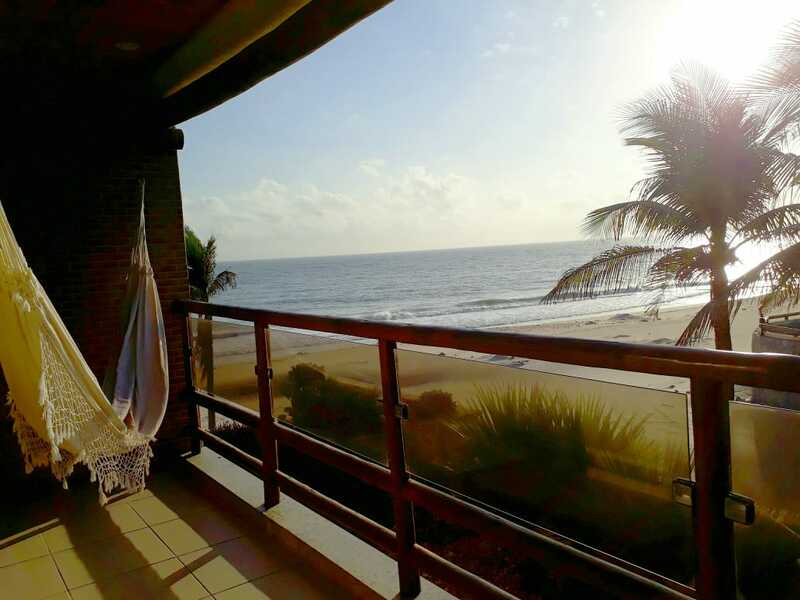 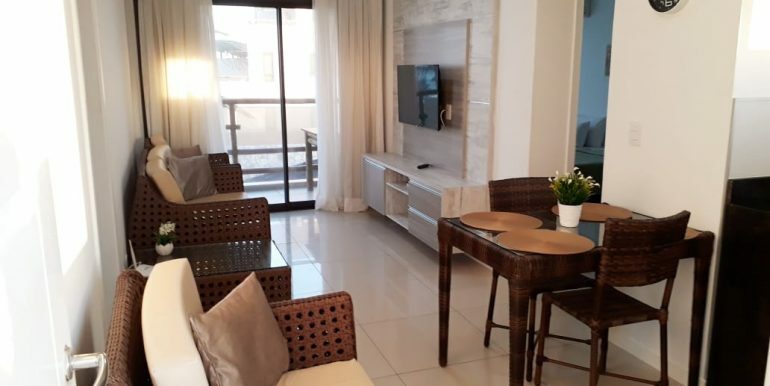 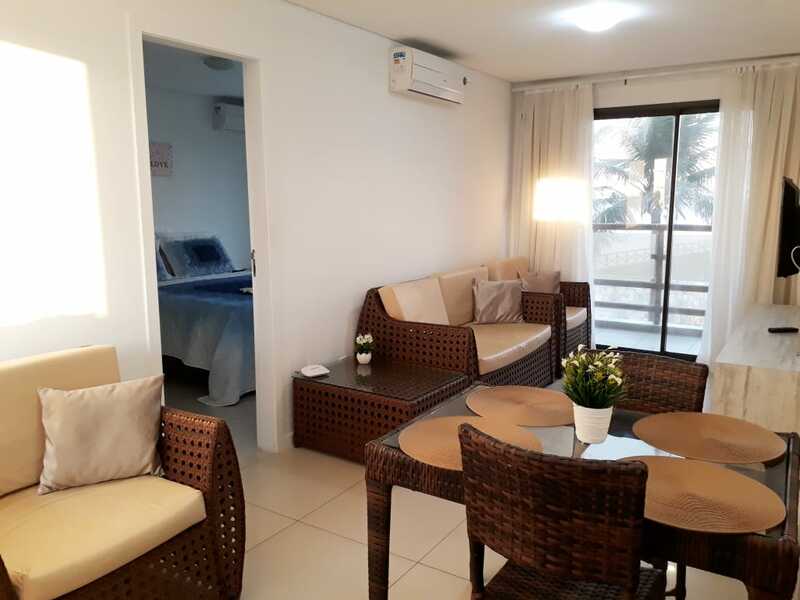 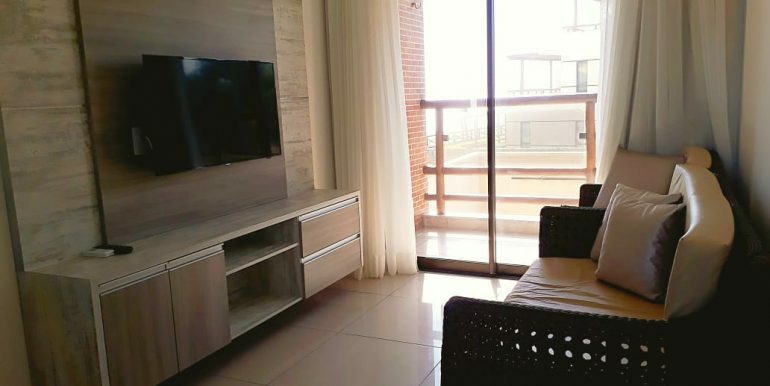 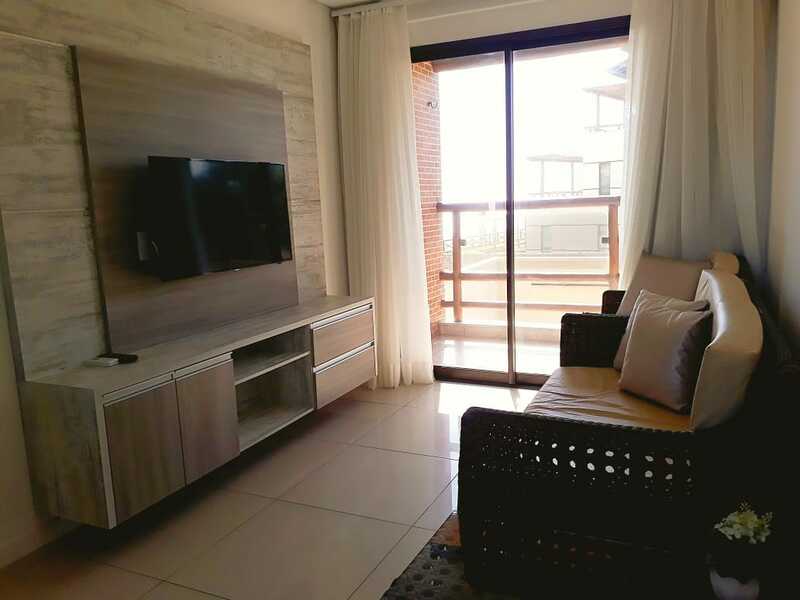 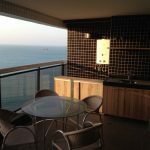 Beautiful fully furnished ocean front apartment for sale in Cumbuco in the Varandas do Mar condominium. 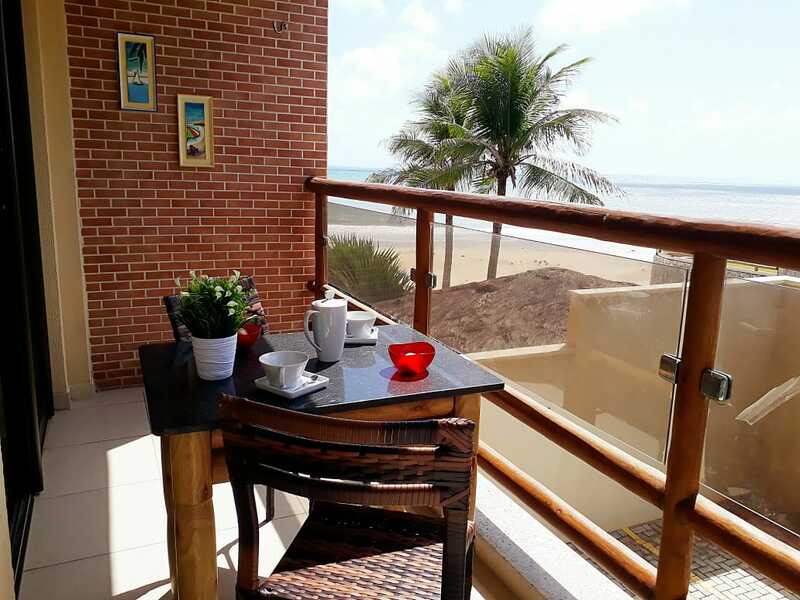 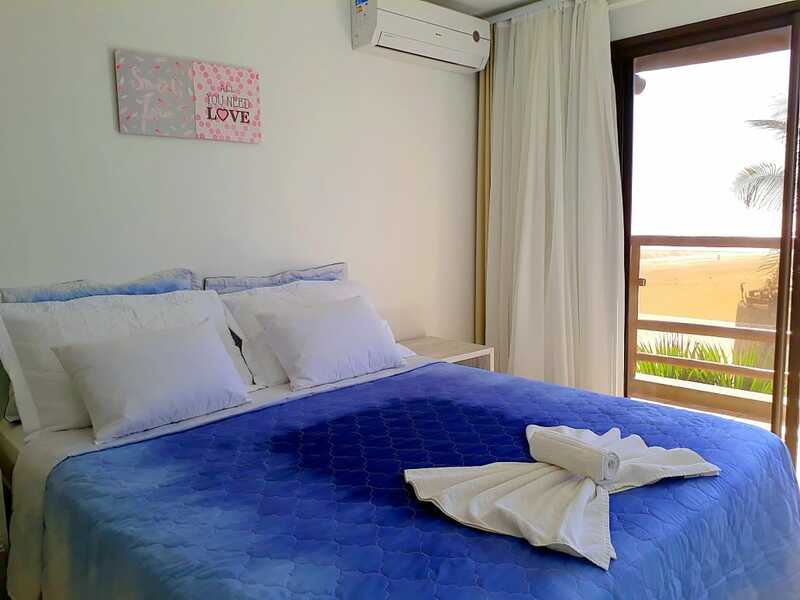 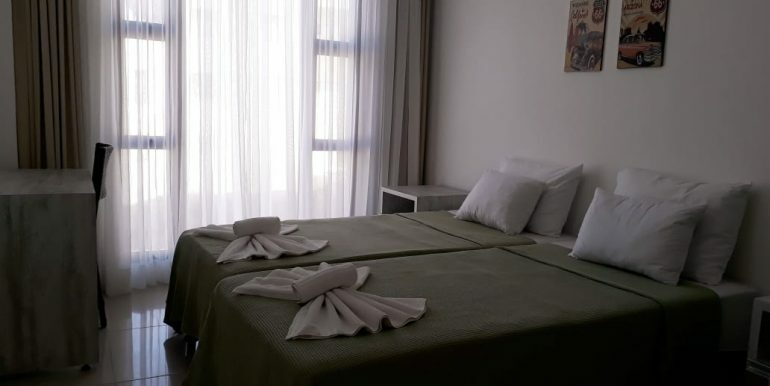 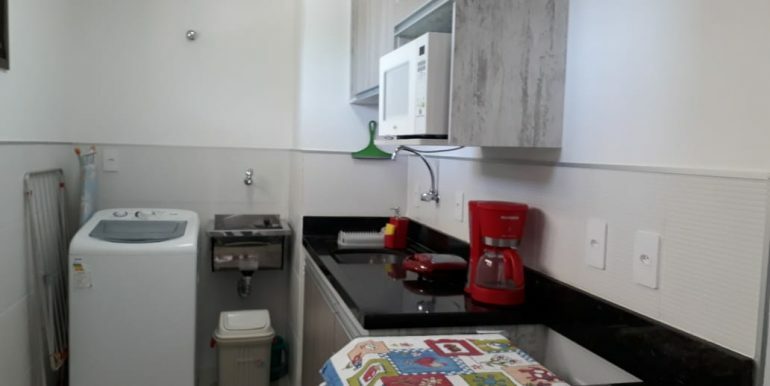 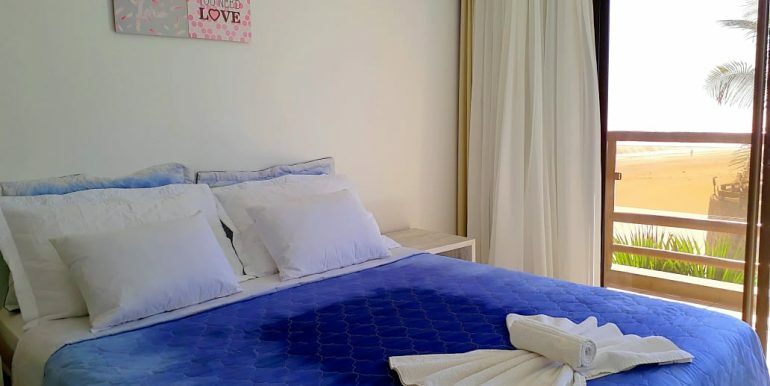 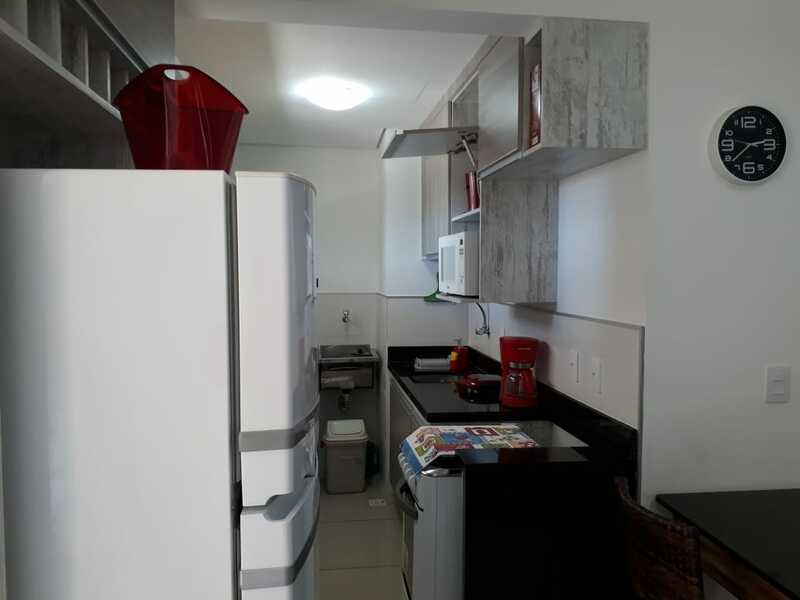 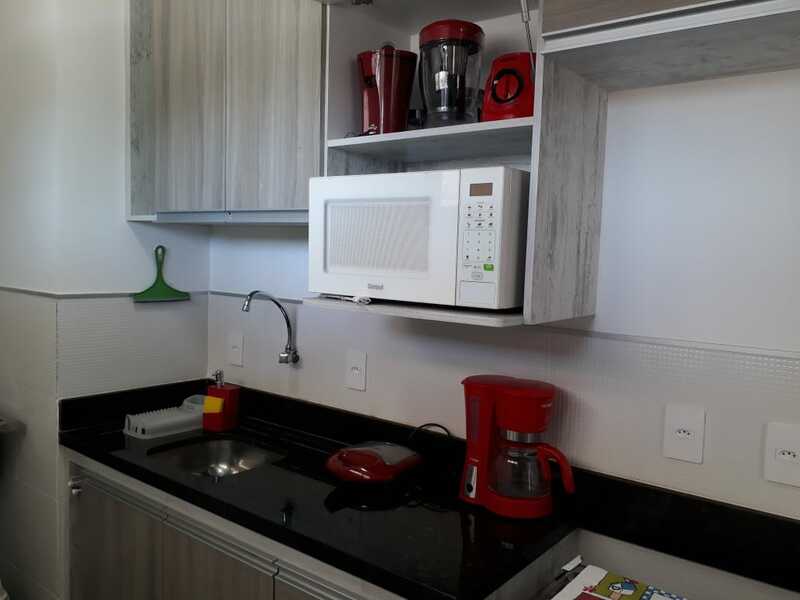 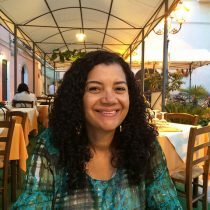 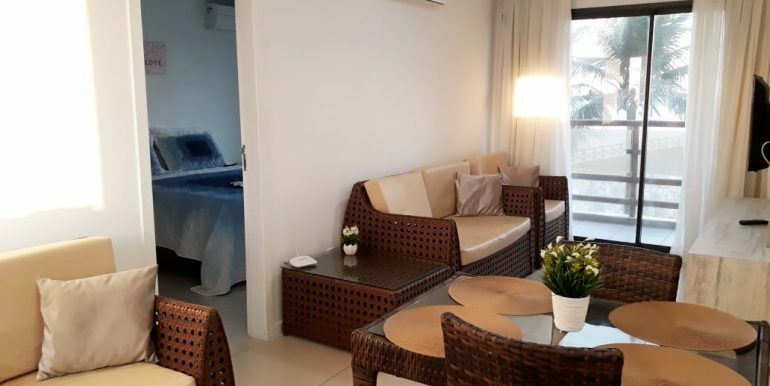 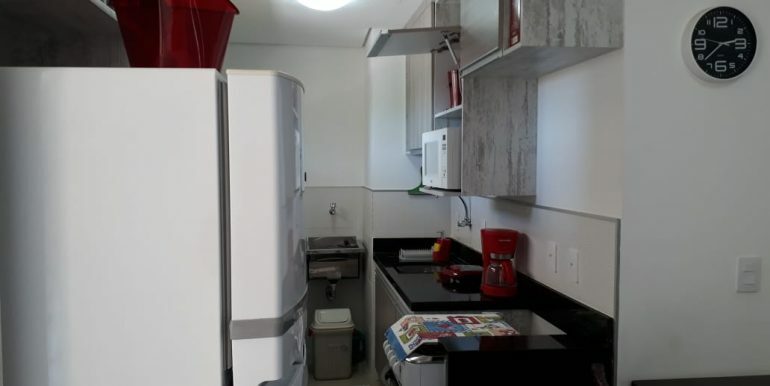 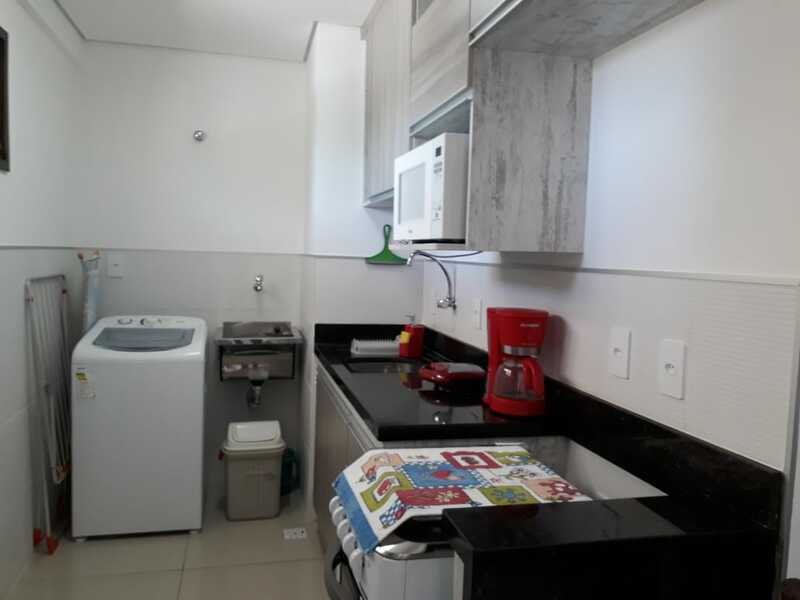 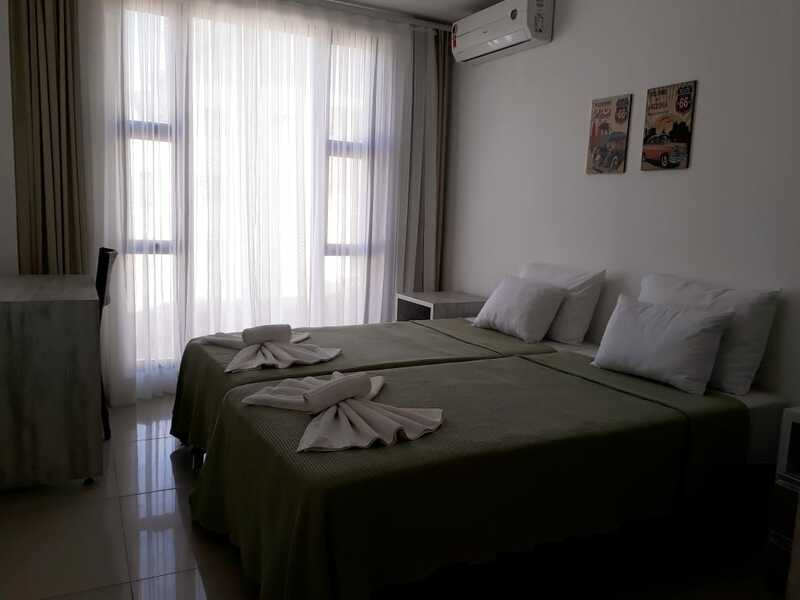 The 72 square meter apartment is set right on the beach in Cumbuco and is composed by two bedrooms one en-suite with private bath room. 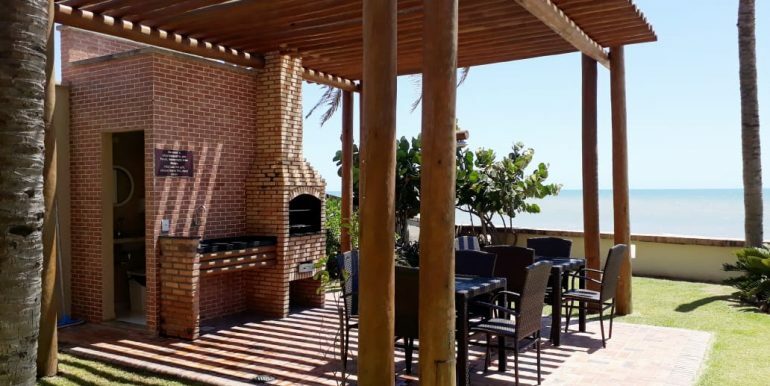 Kitchen and living room with access to the veranda with ocean view. 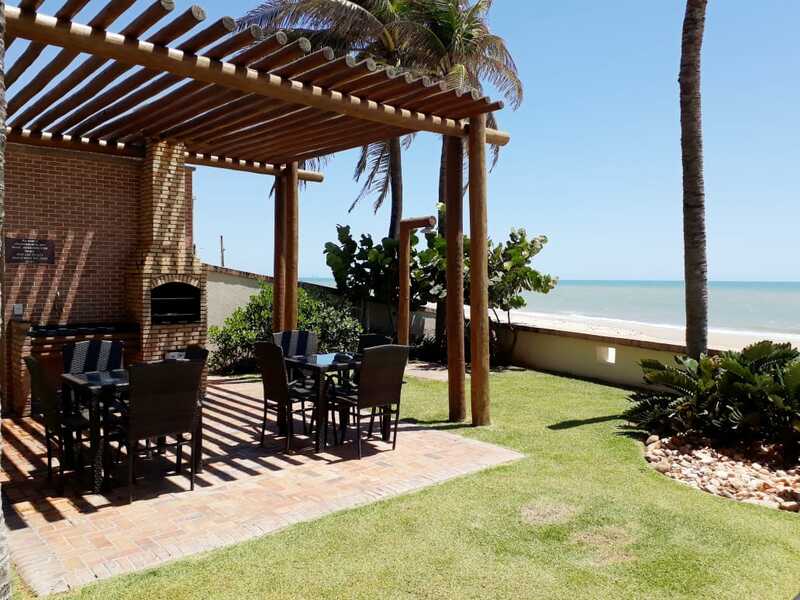 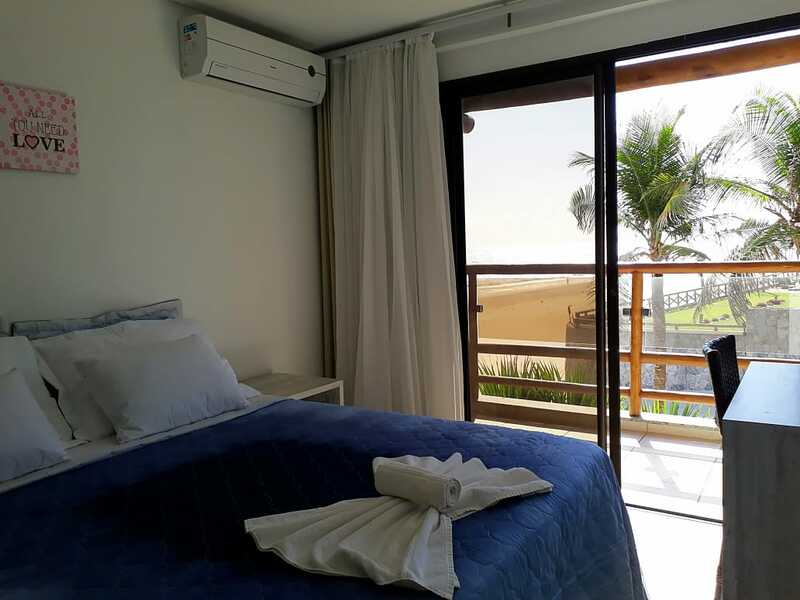 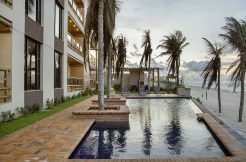 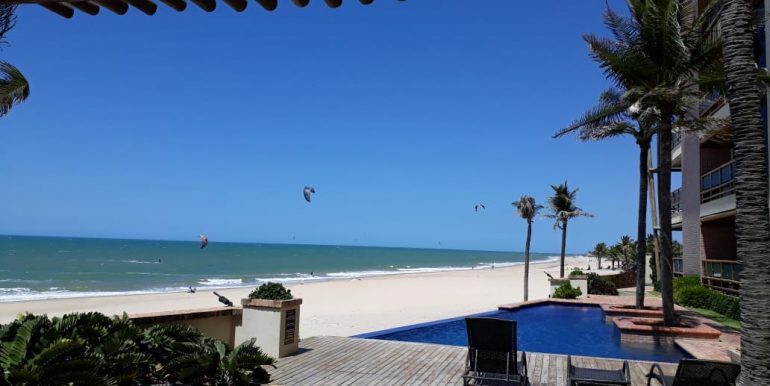 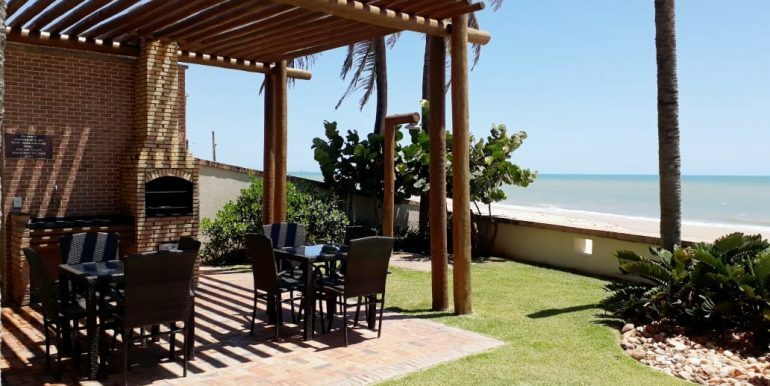 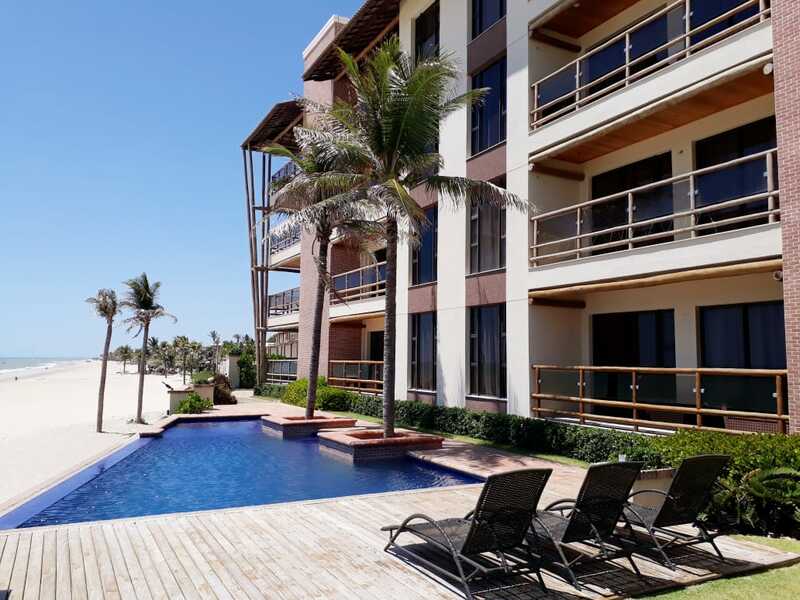 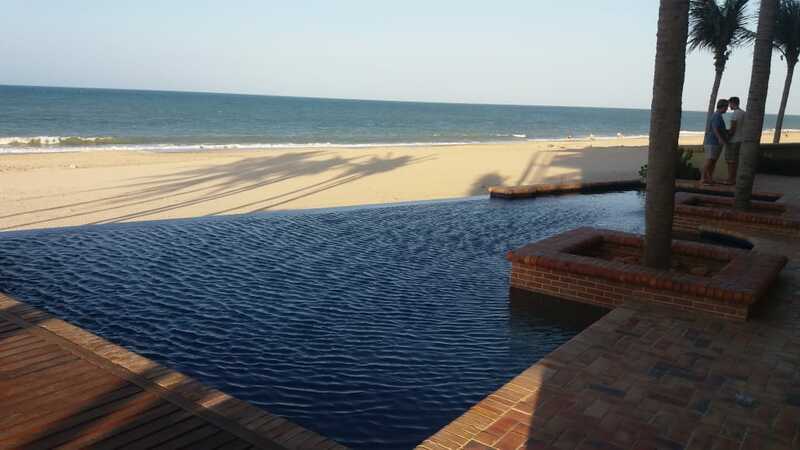 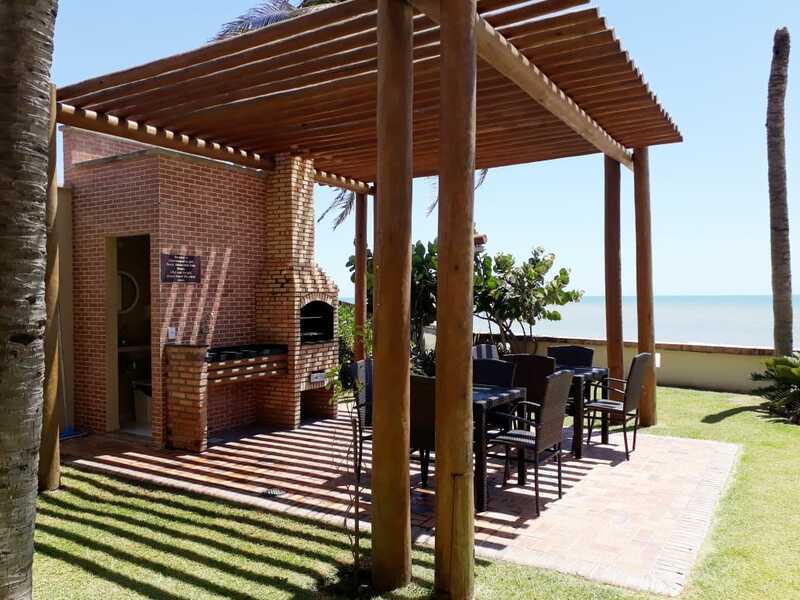 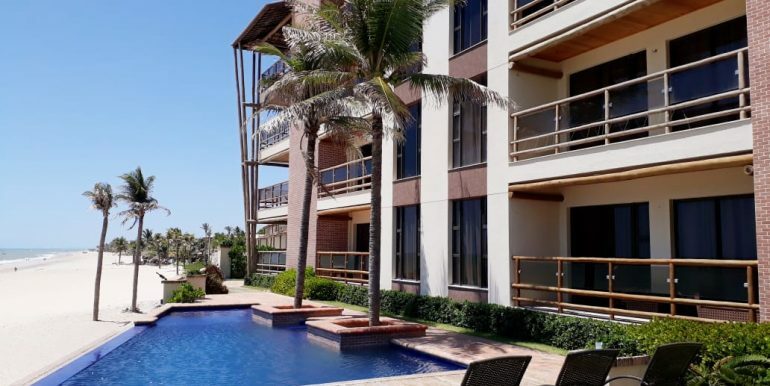 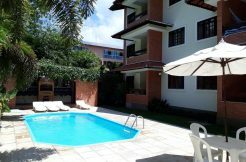 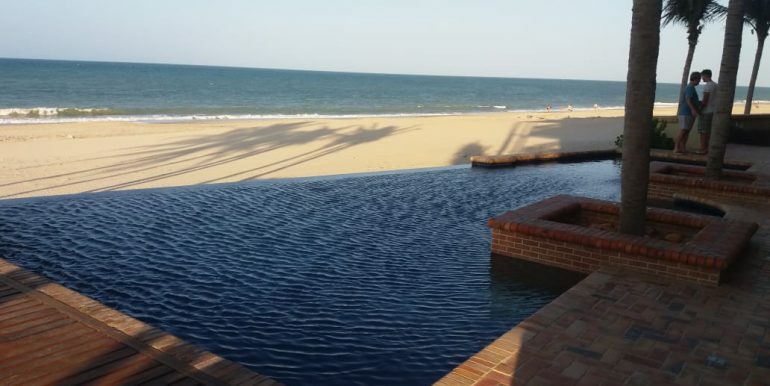 The Varandas do Mar condominium offers a beautiful garden with swimming pool, Jacuzzi and wooden deck for relax all in front of the ocean in Cumbuco. 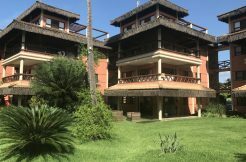 The building is constructed in a beautiful rustic way in Harmony with the surroundings. 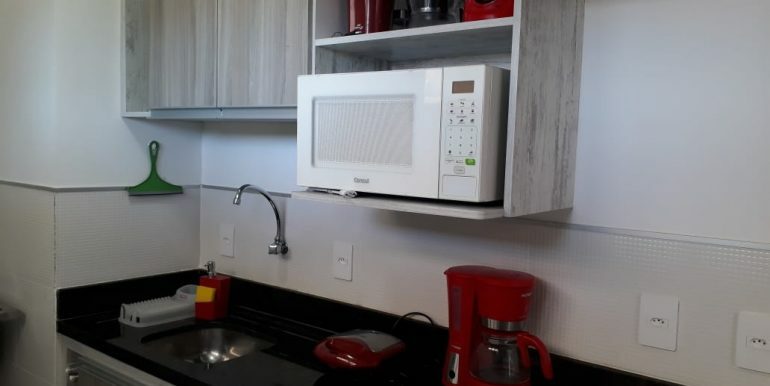 The building has elevator and 24 hour surveillance.